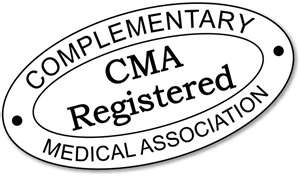 AHEALTH » Hijama Nation is now registered and approved by the Complementary Medical Association (CMA). The following is an announcement and a special offer on Hijama training by Hijama Nation in Connecticut, USA. A blessed EID MUBARAK to you and your family!!! Aa a special Eid gift from us to you, we are offering our Hijama Home Use Course and Hijama Practitioner Certification Course at HALF PRICE for a limited time only! Sunday, Nov 13th 2011 @ 12pm. Revive the Sunnah and Promote Health!